Find the best Lotus Elise leasing deals at CarLeasing.co.uk. The Lotus Elise first made an appearance in 1996 and transformed the design of small sports cars. Manufactured with a featherweight aluminium chassis and glass fibre composite body, the Elise is an intricate and well planned vehicle. Terrific for not only the race track, but for those seeking a little more excitement in their day-to-day drive. Find your perfect Lotus Elise by browsing our deals below. Choose from a range of optional extras and even insurance or maintenance if you want complete peace of mind. Our latest Lotus Elise leasing deals. Click the links below to view our latest Lotus Elise leasing options. 3 reasons to lease your next Lotus Elise from us. 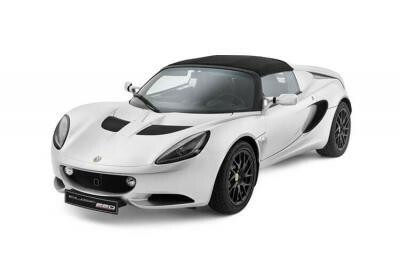 We deliver your brand new Lotus Elise vehicle for no additional cost.